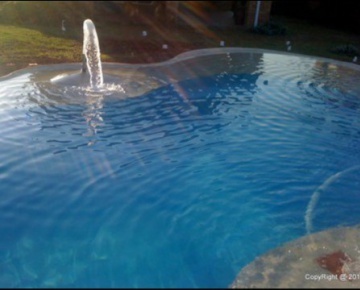 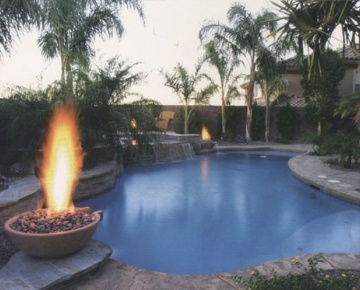 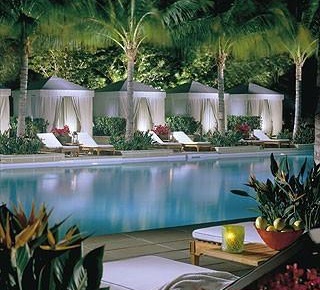 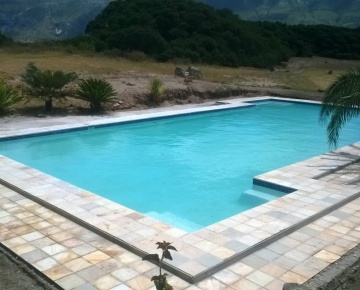 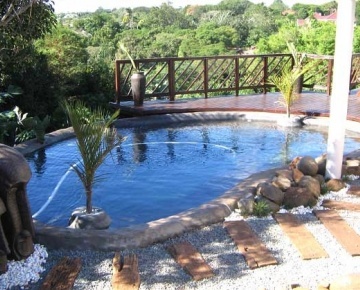 Here at House of Pools we have become a leader in the swimming pool industry and it is not hard to see why. 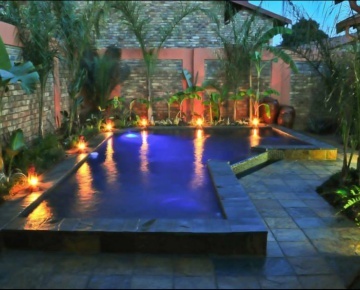 We have established a reputation for providing great service and top quality products and services by putting our client's needs first. 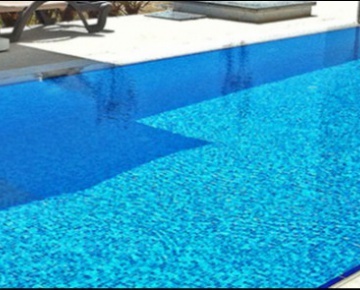 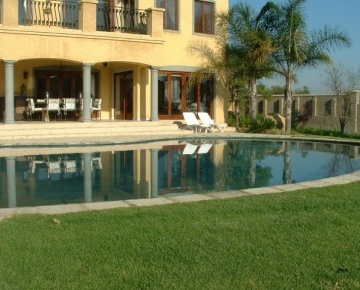 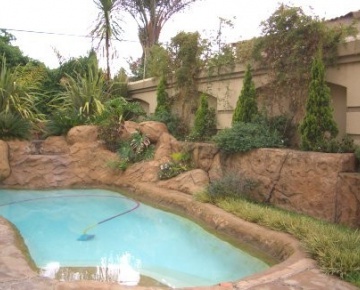 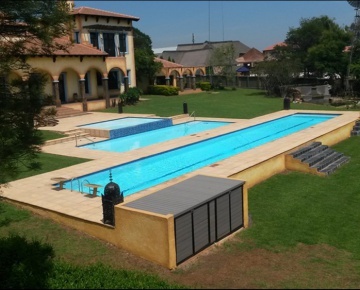 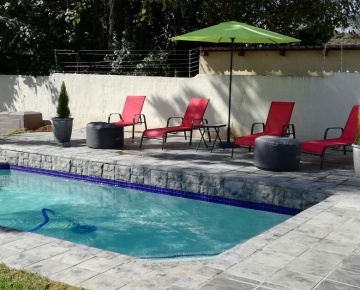 We always walk the extra mile and pride ourselves on delivering only the best swimming pool services.